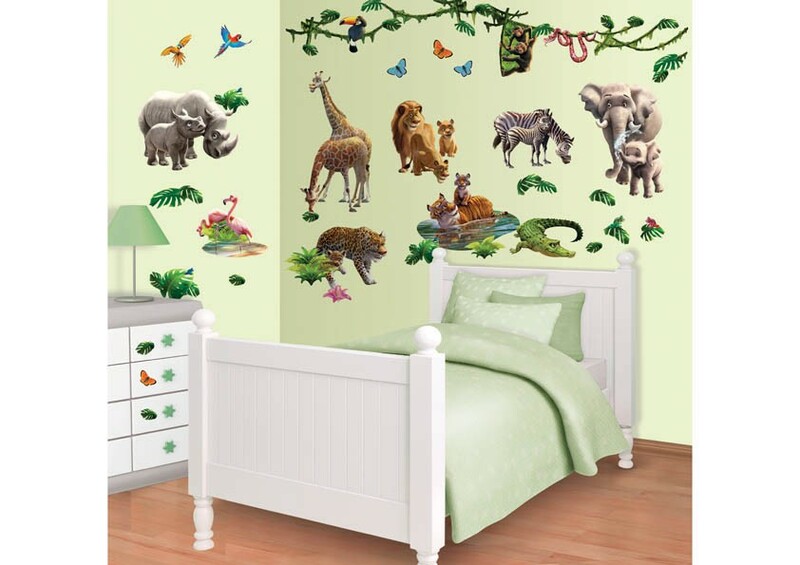 This Walltastic childrens bedroom wallpaper mural looks great on little girls bedroom walls. 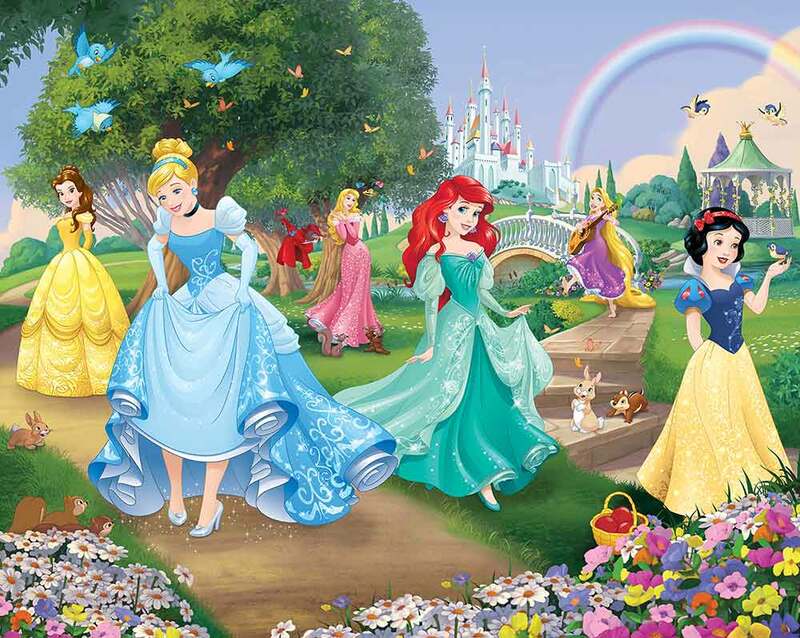 The scene shows Six popular Disney characters that girls all know. Set in a magical garden with the Disney castle in the distance under a colourful rainbow. 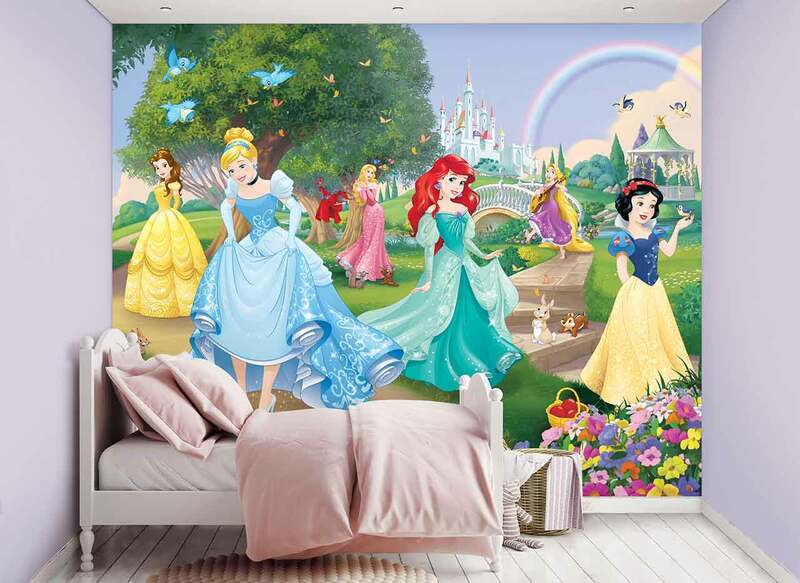 A great way to decorate your own little Princess's room and to create a fabulous feature wall. 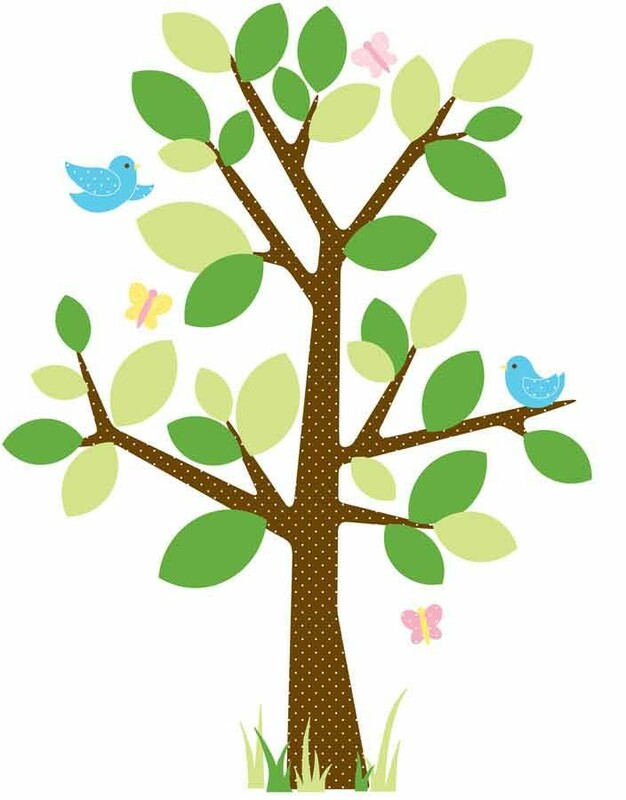 All Walltastic murals arrive in a lovely pictured box therefore making them ideas birthday or Xmas presents for kids. 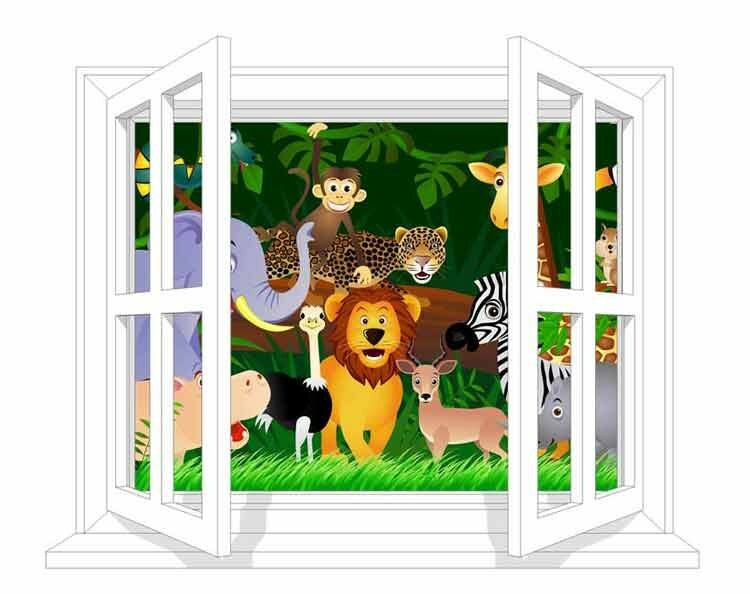 such as Fairy Princess wall stickers Walltastic are an award wining manufacturer of childrens wallpapers based in the UK, We at Fun-Decor are offical agents for Walltastic products and stock the complete range of wallpapers. 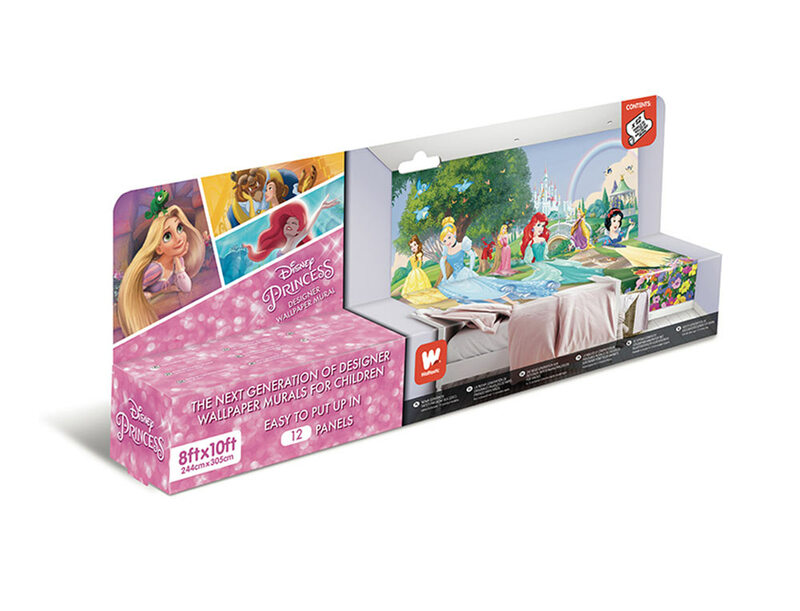 Fairy princess wallpaper for Girls rooms.